IT’S TIME TO GET SHARP! Cutting wood is hard when the axe is dull and unsharpened. So are life’s battles when our lives aren’t sharpened with wisdom (Ecclesiastes 10:10). But where can we men go to gain the wisdom we need to both win the battles we face every day AND make real progress toward becoming all God has created us to be? Give you the skills, tools and encouragement you need to make real progress in the coming year. Bryan serves as a co-presenter/developer for “33 The Series”, a curriculum on authentic manhood published by Lifeway Christian Resources, and as a presenter for “The Art of Marriage” curriculum published by Family Life Ministries. He hosts the E. K. Bailey Expository Preaching Conference annually. Respectfully described as a “difference maker,” Bryan gets great joy out of helping people to reach their full potential in Christ. 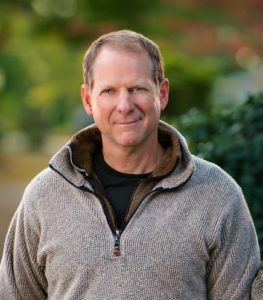 A Men’s Pastor since 1985, Jeff has focused on a life-on-life approach to reaching and discipling men. Has been privileged to serve on pastoral staffs for 28 years in South Carolina, Florida, North Carolina. He founded MVP (Men of Valor and Prayer), which involved over 500 men from Charlotte, and took delegations of men to 22 Promise Keeper conferences between 1995 and 2008. He has spoken to ISI audiences numerous times. There will be 16 Equipping Seminars that will help tackle issues in ways sermons and small groups generally don’t. Your life is full; we know that. 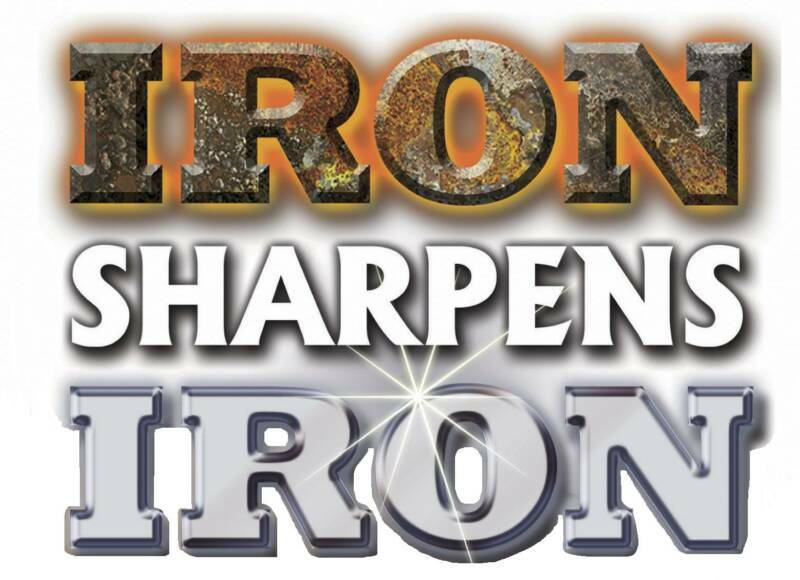 The commitment from the Iron Sharpens Iron conference team is to provide you and the men from your church with a world-class resource that exalts Jesus Christ and helps you to better Walk with God, Succeed in Life, and Spiritually Multiply. 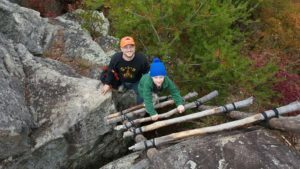 Learn how you can enhance the spiritual development of your family through purposeful outdoor experiences that range from backyard campouts to expeditions… from elaborate rites of passage ceremonies to the simple blessing of a child. If you’re a man that loves God, loves your kids, and loves nature, this seminar is for you! Devoted to helping men discover and live out their God-given design in a secular world.